Out of print - individual chapters will be made downloadable, soon. The theme running through this collection of essays is that food quality and human health, the welfare of animals and the methods of farming, and the quality of the environment, go hand-in-hand. The book appears to be out of print as it is no longer listed in the Routledge / Taylor and Francis website (they bought Earthscan in 2011). 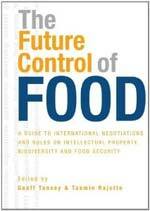 A full list of contents and authors is given below. Part II Whose Path to Follow? When I was asked to develop the proceedings of the Compassion in World Farming's conference in 1998 into a book I still ate meat. As I said then in the opening note to the book, "If to be human is also to be humane, then this book faces meat eaters with stark questions about the humanity of the current system, the forces driving it and the direction we are heading". These questions still remain. 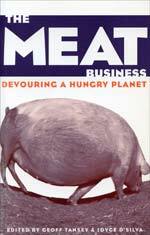 CIWF have agreed that I can make available the contents of the book for those interested.